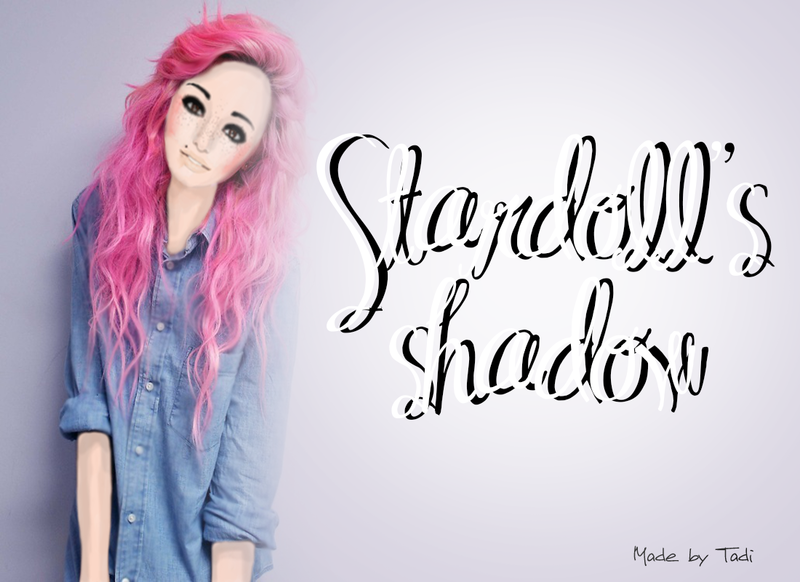 So we have a new partner, and the blog is called Stardoll's Shadow. It is basically about everything that goes on, on stardoll. Request for partnership, by leaving a comment here, on the partners page or in my gb.